The Independent National Electoral Commission declared the candidate of the All Progressives Congress , Gboyega Oyetola, as the Governor -elect of Osun State . 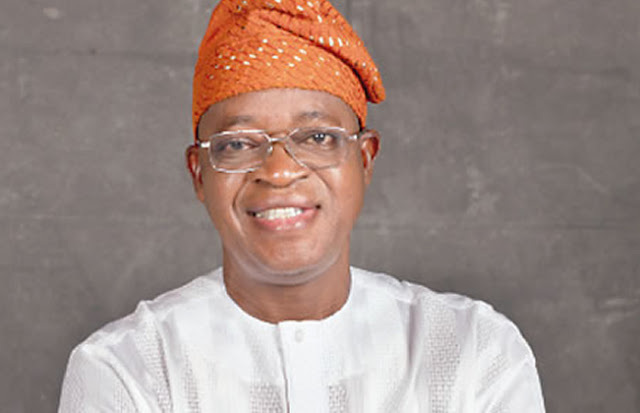 The rerun of the Osun State governorship election was held in seven polling units across four council areas on Thursday with the candidate of the All Progressives Congress , Gboyega Oyetola, beating the Peoples Democratic Party candidate , Ademola Adeleke . The returning officer , Prof. Joseph Fuwape, declared that the APC candidate , Oyetola, won the governorship election by scoring a total number of 255 ,505 votes while Adeleke of the PDP polled 255 , 023 votes. This was, however , met with protests by Adeleke, the PDP , and the Coalition of United Political Parties , among others. Adeleke had won the main election on Saturday with 353 votes after polling 254 , 698 against Oyetola’s 254 ,345 . On Thursday , both candidates relied on 2 ,637 votes in the seven units where the Independent National Electoral Commission had declared rerun to win the final contest. 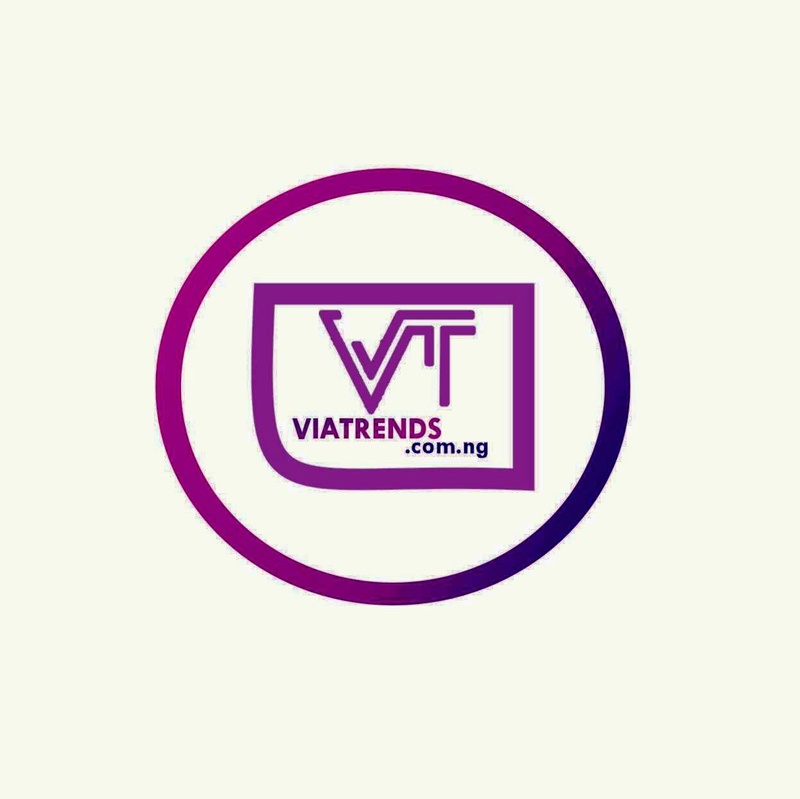 The rerun was held in one polling unit in Oyere in Ife - North , one polling unit in Olode in Ife - South, another polling unit in Osi , Ife - South, three polling units in Orolu , Kajola Local Government Area of the state and one polling unit in Osogbo . In Oyere , APC had 126 votes while PDP had two votes. In Olode, APC scored 283 votes with the PDP scoring 15 votes . In Osi , APC had 172 votes while the PDP had 21 votes . In Ifon , Orolu , APC had 111 votes against PDP ’s three votes . In Gbogbo, Orolu, APC had 41 while PDP scored 64 votes . Also in Idiya , Orolu , the APC scored 128 votes against the PDP ’s 55 votes. In Osogbo , the APC scored 299 votes while the PDP scored 165 votes . In all, APC scored 1 , 160 to beat the PDP which scored 325 in the rerun . When added to the result of the main election on Saturday , APC had a total of 255 , 505 votes against PDP ’s 255 ,023 . In the run - up to the rerun of the election , the PDP alleged that INEC shortchanged its candidate in some of the council areas by announcing figures that were lower than what Adeleke actually scored . It claimed that the actual margin of the win against Oyetola in the first election was 4 ,740 and not 353 . The party said that INEC added 2 , 000 votes to what the APC polled in Osogbo and 1 ,387 to what it scored in Olorunda . The party also alleged that 1 , 000 votes were deducted from what Adeleke scored in the Ayedaade council area . The candidate of the Social Democratic Party , Iyiola Omisore , who came a distant third in the Saturday ’s election , however , became an important element in the Thursday’s rerun because some of the polling units fell under the area of his strength. He was visited by a high powered Federal Government delegation which included the APC chairman, Adams Oshiomhole ; Ogun State Governor Ibikunle Amosun ; his Oyo State counterpart, Abiola Ajimobi; Ekiti State Governor - elect , Kayode Fayemi; and Minister of Information, Lai Mohammed . Although he also met some leaders of the PDP , which included the party’s presidential aspirants, Bukola Saraki, and Atiku Abubakar, Omisore caved in under the FG pressure as he announced that he would support the APC in the rerun. In areas where the rerun was held in Ife - South and Ife - North , PDP supporters alleged that they were barred by thugs from reaching the polling units to cast their votes for Adeleke. They also alleged that police watched as they were beaten by the thugs , adding that the result of the election did not reflect the wish of the electorate. In Olode, the PDP agent was absent at the polling unit. One of our correspondents who were at the polling unit witnessed the beating of two people who claimed that they had come to vote . Although there was a heavy presence of armed security men at the unit , the hoodlums acted without hurdle . It was also observed that voters were hugely induced to vote at the polling unit. It was gathered that voters were registered by an agent at a mud house behind the polling area and given what was termed agreement fee before voting and another amount after showing evidence of voting. The evidence was usually the ink on the thumbnail. It was also observed that the majority of the people at the polling unit, except journalists, observers and security men, had a common symbol of identification. The Director of Voter Education and Publicity , INEC , Akin Ojewande , who was at the unit, said the election process was peaceful . He said that it was the choice of the PDP not to be represented at the unit . In Osogbo , gunshots fired by unknown people caused a commotion as the voting process was disrupted . Two persons were arrested by the police for attempting to buy votes from the electorate in the queue . A man who was alleged to be in possession of cloned Permanent Voter Cards was also whisked away by security men. An undisclosed amount of money was also found on him . The national leadership of the Peoples Democratic Party met in Abuja on Thursday over the conduct of the rerun governorship election in Osun State . While rejecting it, the party also said that the Thursday election was one of the worst days in the history of Nigeria . It described the election as a black day for the nation . The National Chairman of the party, Prince Uche Secondus , spoke at an emergency meeting after the meeting of members of the PDP National Working Committee . He lamented that Osun State was put under siege and the citizens ’ right trampled upon by security agents , whom he said were backed by both the All Progressives Congress and the Independent National Electoral Commission officials . He said, “What we have witnessed in Osun shows clearly that the All Progressives Congress is not ready for an election and we are afraid that President Muhammadu Buhari will not hand over if he loses the election next year . “Today, we are all aware of the rerun election in Osun State as we address the press conference . We, the members of the National Working Committee , have reviewed what has happened from the distribution of materials to the actual voting in some of the units and wards. “We found that Osun is under siege . Therefore , today is a black day for Nigeria . “We would think that it is a state or some units, but if you look at what has transpired so far from Ekiti to Osun State , Nigerians are groaning in pains especially the Osun people . “The right of the citizens to be able to come out and vote had been trampled upon and the entire state and the wards and units have been seized by the security agencies who were acting on behalf of the APC to make sure the election is rigged by all means . Secondus challenged INEC to rise above what happened in Osun and declare the PDP candidate as the winner of the election . In his reaction , the Deputy National Chairman (South- West ), Dr Eddy Olafeso, noted that security agents colluded with the APC people by allowing those wearing uniform bearing the APC governorship name to vote . He alleged that in Orolu and Garage Olode and some of the units, the PVCs of PDP members were seized and INEC members of staff were induced with cash , which he said they could not refuse.